Airelle® Skincare is proud to announce their participation at the 2nd Annual Indie Beauty Expo (IBE) at the Los Angeles Shrine Expo Hall. IBE draws Buyers, Consumers and Press from all over the world seeking to discover the next unique beauty brand. This year’s Indie Beauty Expo (IBE) will kick off in Los Angeles at the historical Shrine Expo Hall. The event will be broken up over two days this year. The first day will cater to consumers, whereas the second day will be dedicated to retailers in the beauty world. Airelle® is excited to participate among other independent beauty, lifestyle, and wellness brands. Launched in 2015, IBE presents the largest collection of independent beauty brands from North America, Europe and Asia. In 2015, Airelle® Skincare was officially launched to the physician market. Through the launch, the two founders, Stephen and Kasey D’Amato, fulfilled their goal of bringing an all-natural line of anti-aging products to the market. Many of the top Beverly Hills, Newport Beach Plastic Surgeons and Dermatologists/ Medspa’s have been early adopters of the Airelle® brand and are excited to recommend the products to their patients. Airelle®'s mission is to improve and protect the skin with its unique all natural formula much like the IBE’s mission is to improve the market for independent beauty brands. "It is a pleasure to be a part of such an amazing movement like the IBE. Their mission to nurture the success of the indie community by building a powerful and internationally-relevant platform from which indie entrepreneurs can showcase their brands is an exciting event to be a part of." said Kasey D'Amato, Co-Founder of Airelle® Skincare. Airelle® Skincare is proud to participate in this event and support the IBE. The full product line will be sold at special event pricing. The event takes place on Wednesday May 4th and Thursday May 5th at the Shrine Expo Hall. Tickets are available for consumers to purchase at http://www.axs.com/events/308177/indie-beauty-expo-consumer-event-tickets. Airelle® Skincare, LLC is a company that produces high quality natural anti-aging skin care. The Airelle® Skincare photoprotective philosophy of skin care is a result of innovative ideas from its two founders; a television first Assistant Director and his wife, an aesthetic dermatology PA. The two collaborated with leading dermatologists from around the world to develop a modern product line that helps slow the aging process through unique photo protective science. Airelle® Skincare is a living testament to the unique collaboration of Hollywood and science, as well as the founders' passion for helping people protect and beautify their skin. For more information visit airelleskin.com. Airelle will be attending the 2016 Indie Beauty ExpoAirelle will be having special show deals, giveaways, and more! 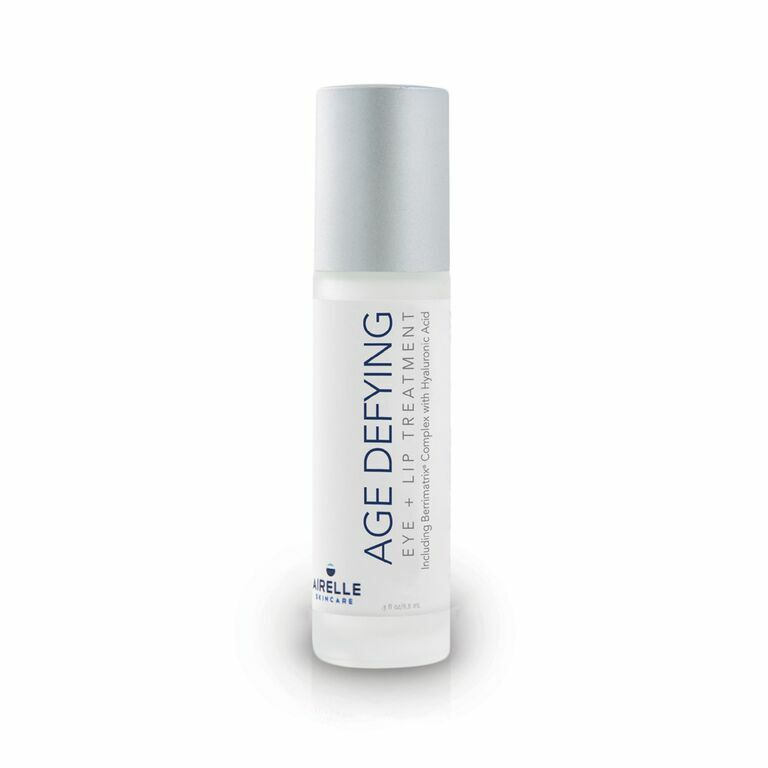 The Age-Defying Eye+Lip TreatmentProven to improve fine lines and wrinkles within 28 days!